The girls keep us pretty busy in our little corner of the world! Most days, we are on the go from 4 a.m. until I finish most of my to-do list. When we do get a little downtime on the weekend, we spend a lot of time on the back deck by the pool—or enjoying some football on t.v. now that pool season is over. While a glass of wine or a craft beer are often our weekend downtime treats—mike’s hard lemonade (or the mike’s harder products) became my go-to drinks when entertaining friends or family over the summer. For a limited time, we are “drinking pink” with mike’s hard pink lemonade. We enjoy the special edition pink lemonade which serves to raise awareness for breast cancer research. Multi-tasking to take #mymikesmoment. 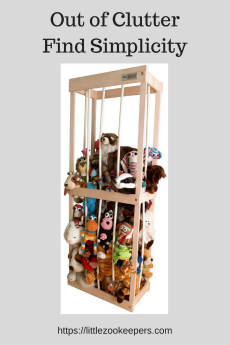 My to-do lists are virtually neverending—but, multi-tasking makes them bearable! Locally, mike’s hard lemonade is available at my local Circle K store. Since my nearest Circle K is combined with a gas station that I frequent—I can pick up the weekend’s refreshments while knocking off the weekly trip to the gas station. This Circle K store is also on the way to school and dance--so it's the perfect stop for a last minute snack or drink too! 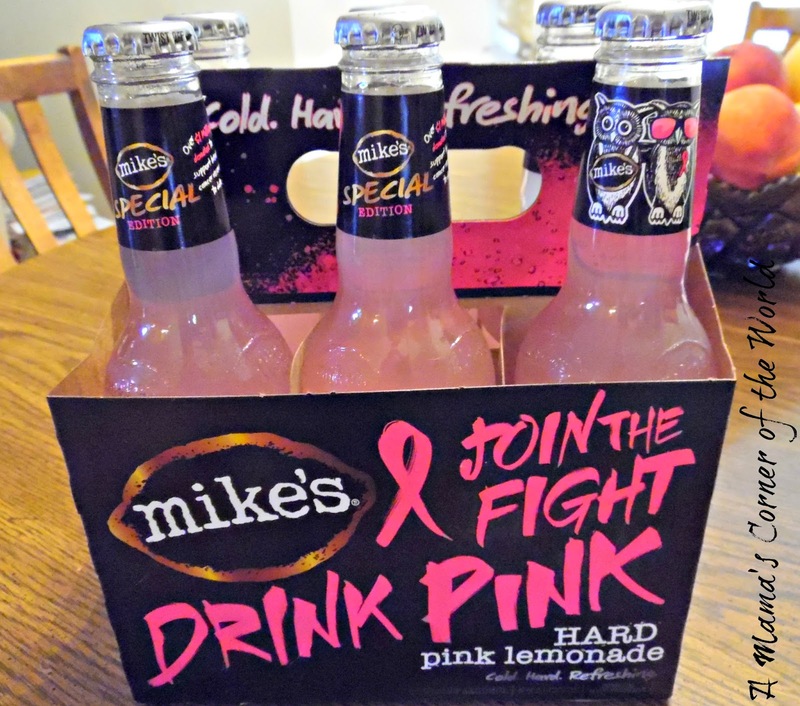 The seasonal mike’s hard pink lemonade will be on store shelves while supplies last (through Octoberish) to raise awareness for breast cancer research. What do we like about mike’s hard lemonade? I love the taste of most of the mike's hard (and harder) drink selections. Mike’s uses real lemons in their beverages—giving it a crisp, tart, citrus taste that we enjoy. 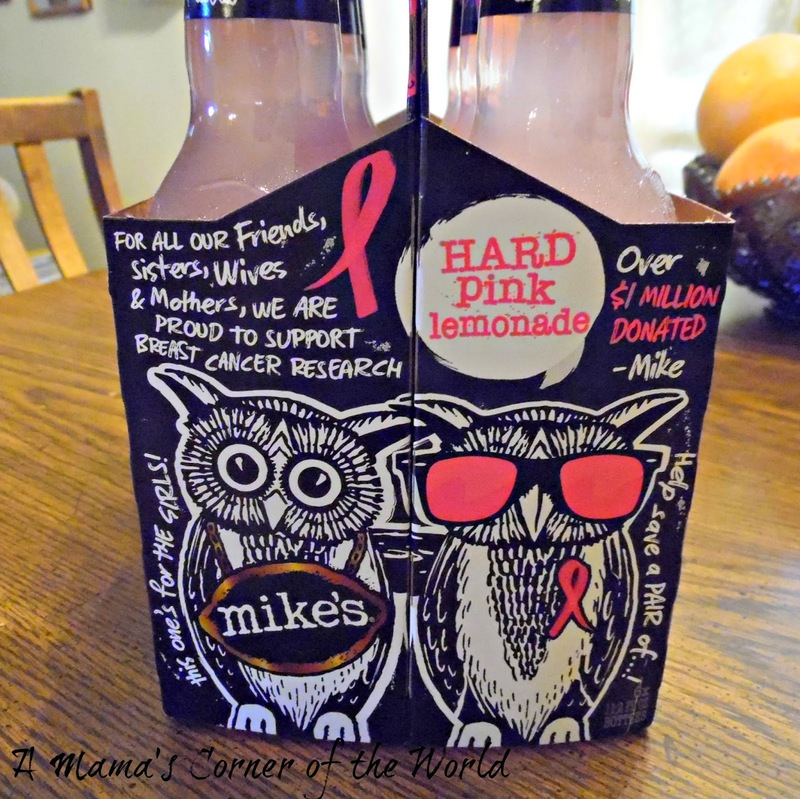 The mike’s pink hard lemonade keeps that same refreshing flavor while reminding us of the need for breast cancer research and funding. I enjoy mike’s hard lemonade as a lighter, fruity alternative to beer or wine and offer it frequently to friends and family who aren't really wine drinkers or beer fans. Mike’s Hard Lemonade Co. offers seasonal, hard pink lemonade. 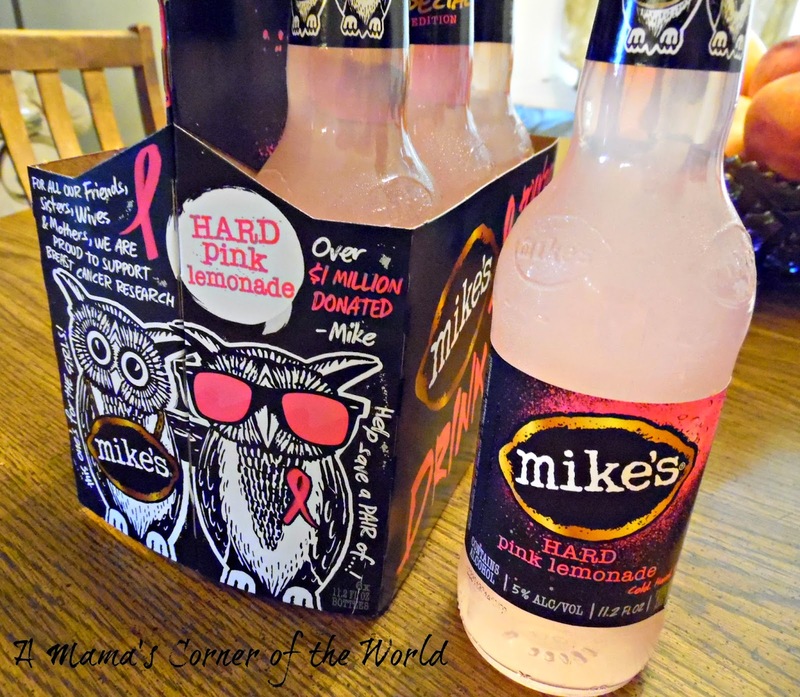 Mike’s hard lemonade has released its seasonal pink hard lemonade every year since 2009. 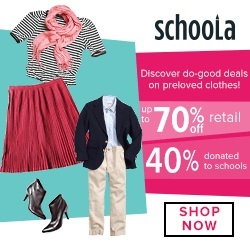 Since that time, the company has donated more than $1 Million to breast cancer research. 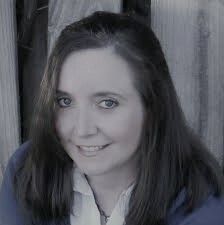 If you are planning to treat yourself-- support breast cancer-research funding in the process. October is Breast Cancer Awareness Month—and the seasonal blend from Mike’s Hard Lemonade Co. is one way to take a break for yourself while raising awareness for breast cancer research. About Mike’s Hard Lemonade Co.
lemonade is currently celebrating its 15th anniversary. They use real, whole lemons—including the juice and zest to give their lemonade its popular flavor.